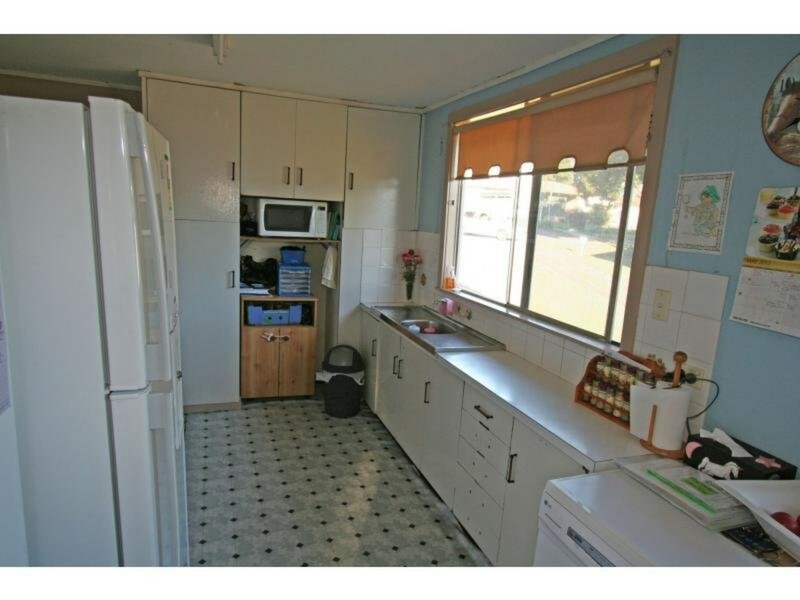 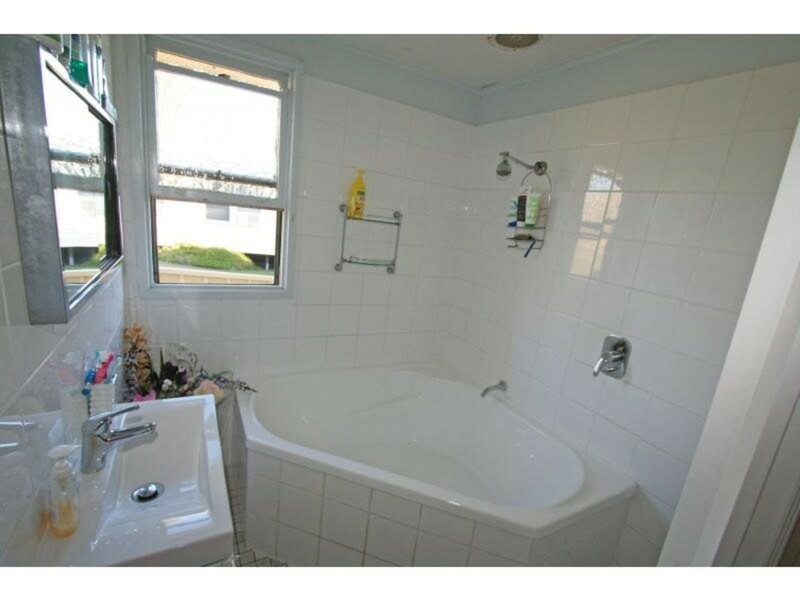 This neatly presented 3 bedroom home is a great starter for a first home buyer or well suited for an investor. 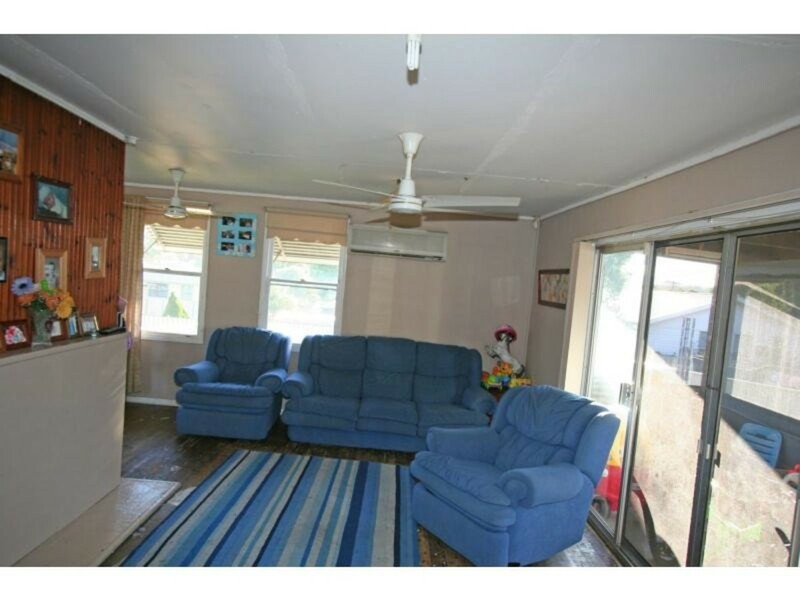 The house features a large lounge room that is air conditioned, natural gas, dining off of the neat kitchen, fully renovated bathroom and timber boards throughout the living area that would look great polished up. 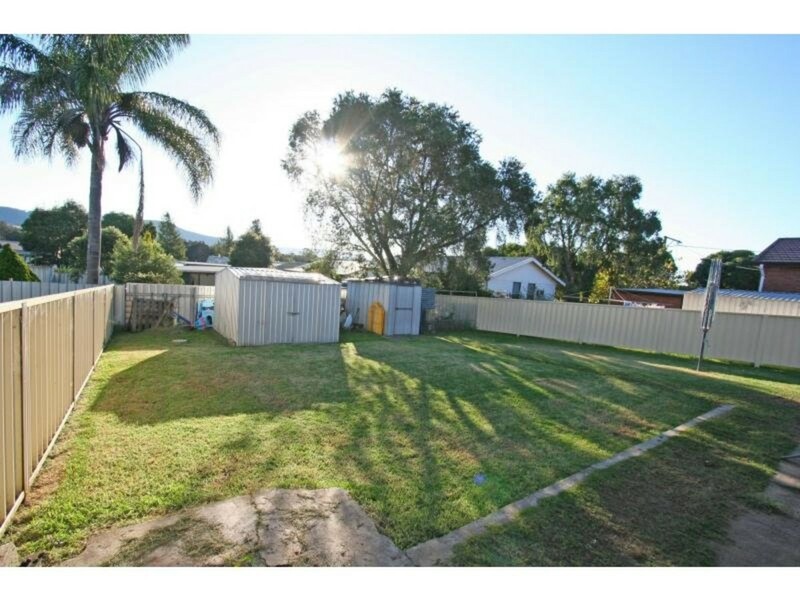 Externally there is a large double carport off of the side of the house for car accommodation, 2 garden sheds for storage with the yard being fully fenced. 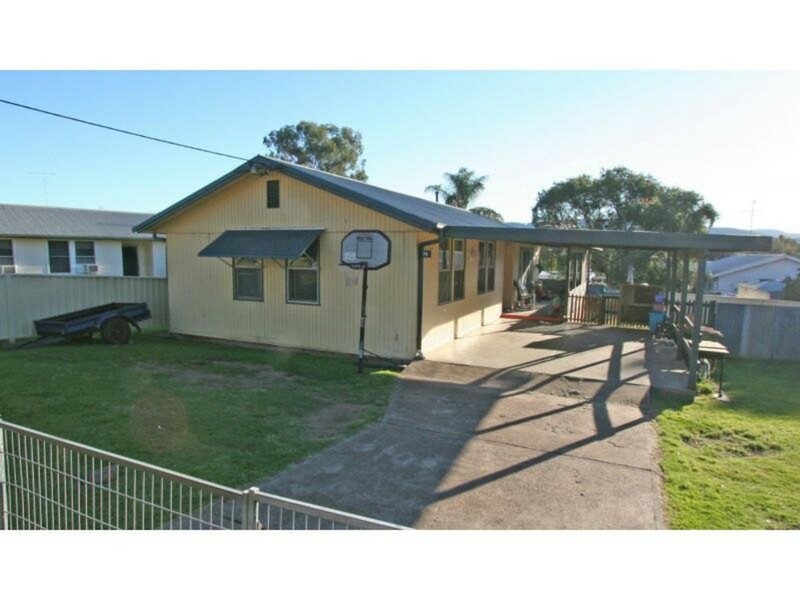 The house has the potential to be extended from the back to grow with your family overtime if needed and take in the views of the Brokenback Ranges.